Like many other parents, founder Fintan Connolly was worried about the stress his children faced during school and particularly exam times. His Pharmaceutical training gave him a desire to find out more about how we can change the body’s reaction to stress. This started a long journey with Fintan and the team that resulted in TakeTen - a system that is currently helping thousands of adults and children across the world. This app restores calm in a stressful world. We can't avoid stress altogether. But we can try to avoid the negative biological effects of it. Stress, anxiety, fear and other negative feelings trigger an ancient response that has been programmed into human beings since caveman times. This ‘fight or flight’ response increases adrenaline, making our heart beat more erratically and actually switching off the core concentration areas of our brain. TakeTen trains the body to deal with stress in a different way. Our simple training programme improves resilience by teaching your body to gradually bypass the natural fight or flight response, speeding up your recovery from stress hormones and keeping your brain, heart and breathing patterns working together to improve your performance a little every day. The benefits found from a 2014 study on TakeTen by Queen’s University Belfast on over 500 children in 19 classes from 4 schools. At TakeTen we think that teaching children & young people how to manage stress is just as important as every other subject. 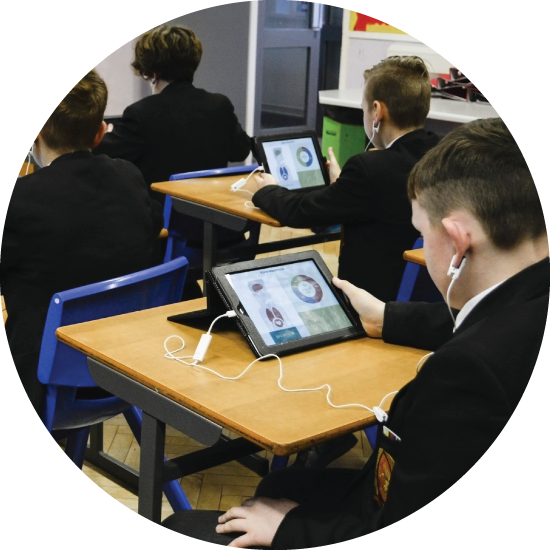 This is why over 220 schools across the UK are using TakeTen to help their students manage their emotions & physiology and to learn more effectively. 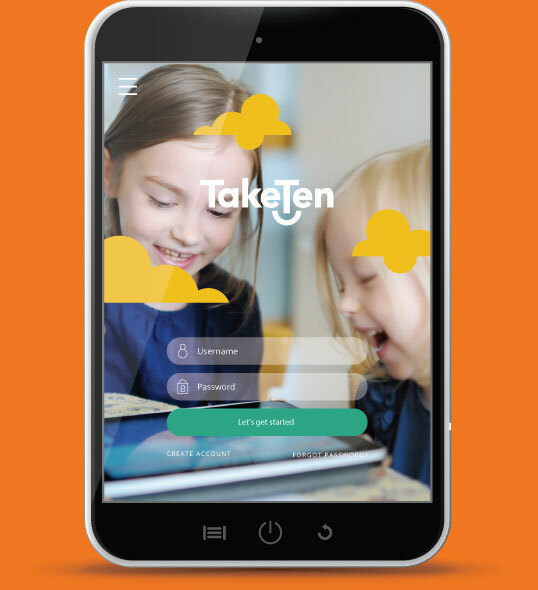 The TakeTen app is designed to help students develop the skill of self-regulation to enable them to better manage their thoughts, emotions and physiology. Teachers it’s hard to help a class full of children when you aren’t feeling the best yourself. TakeTen is an ideal tool to help teachers recharge and refocus between classes or at the end of the day. Research carried out at Queens University Belfast has shown how effective TakeTen is in schools. Schools using TakeTen showed improvements in students ability to manage their emotions & behaviour. See research report. Children with learning difficulties such as autism, ADHD, Dyslexia or Dyspraxia experience anxiety on a daily basis, heightening their stress response and affecting their ability to learn and perform. The visual nature of the TakeTen app has been a great help in particular to autistic children, allowing them for the first time to “see their feelings”. 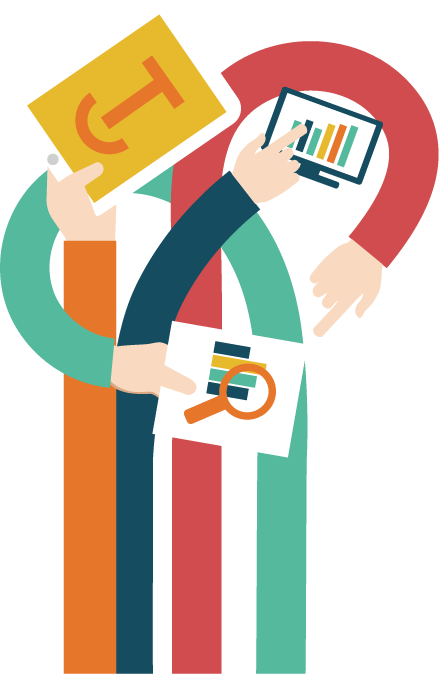 For more detailed information on these case studies please contact TakeTen. This is so cool, I can actually see my feelings on the screen…. TakeTen started off as a stress reduction system for school children, but we quickly noticed that parents, teachers and everyone else wanted to use it too. That’s why our latest software is designed for kids, teenagers, young adults, workers, parents, sportspeople, tired people, stressed people...the entire human race. Everyone gets stressed, even young children. The key is to help them recognise the feeling and do something about it. 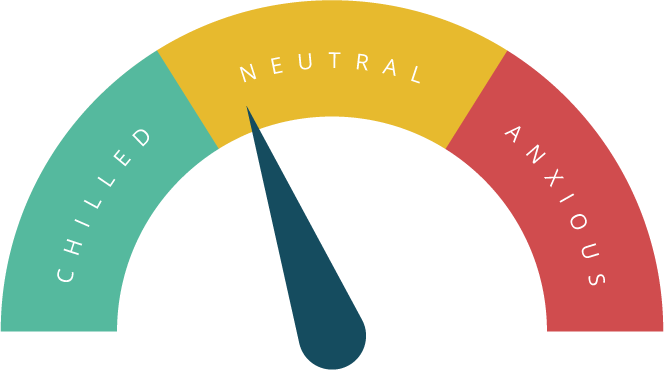 Each stress controlling activity within Take Ten has been carefully designed to do just this, helping thousands of children to learn how to take control of their emotions both at home and in school. The games on the app respond to the child’s physiology and will only progress when the child is calm and focused. With the constant pressures associated with social media, school or university deadlines and family or financial issues, it’s no surprise that more and more young adults are seeking help_for everything from unhappiness to more worrying mental health difficulties. TakeTen is a practical, non invasive solution that with only five minutes practice a day, is designed to fit in with even the busiest schedule. Stress is the great leveller, and the way we deal with it depends on our personality, past experience and emotional style. TakeTen can bring great benefits to anyone of any age or at any stage of life.